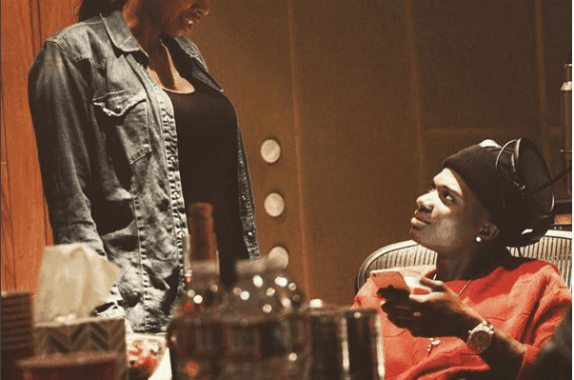 Multiple award winning musician Wizkid has just added another baby mama to the list. 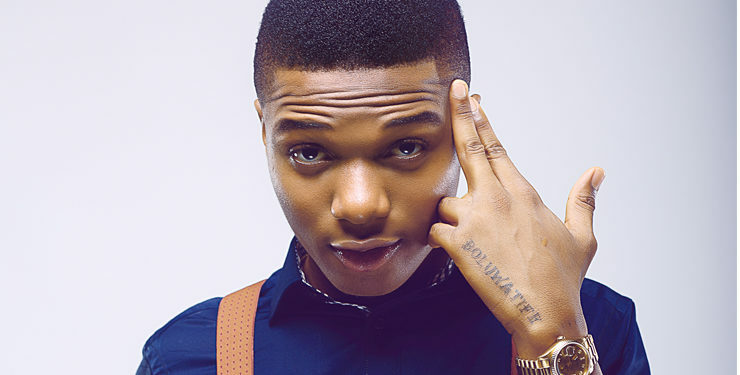 Wizkid, who has two baby mamas before now, has reportedly welcomed another baby boy with his manager, Jada Pollock. Jada Pollock, is one of the three powerful managers of Wizkid, his Triple Threat Management Team include Sunday Are, Dumi Oburota and Jada Pollock. 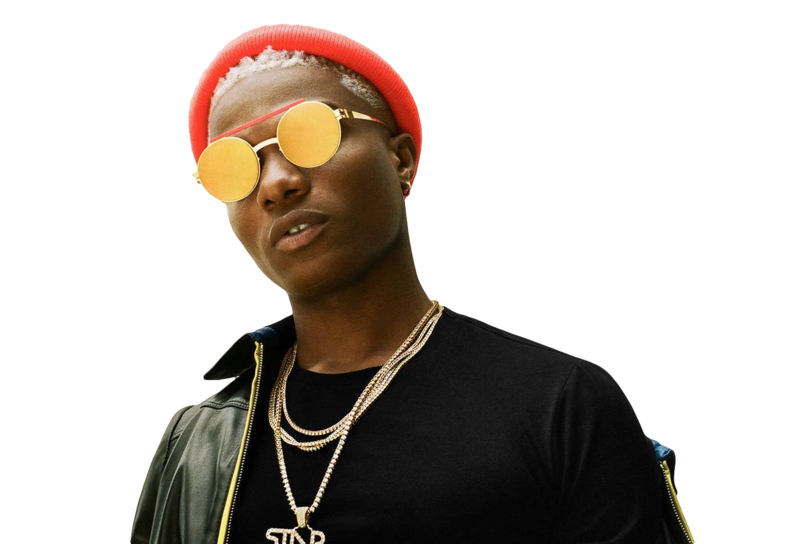 According to multiple reports, Wizkid and Jada have been in a romantic affair for over a year and the baby, a product of their affair was welcomed few weeks ago in London. They reportedly kept it low all these while. 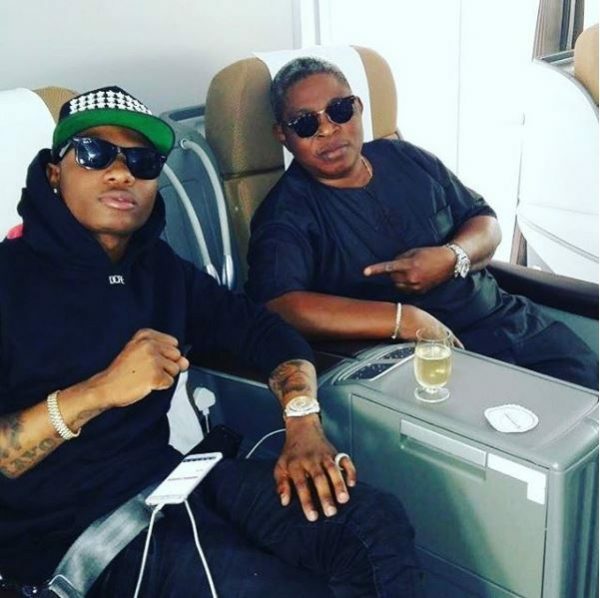 Wizkid has a son, Bolu with Sola Ogudu, and another son, who was named after him with Guinean woman Binta Diamond.